Christine Kenny, Author at How Do You Do It? Christine is a first time mommy to two beautiful 17 month old twin boys that have recently started walking and are now running in all directions. She's wife to her high-school sweetheart - the man of her dreams and also a full-time software/web developer in the financial industry. 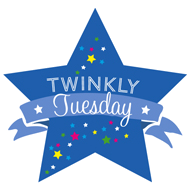 She mostly blogs about their experiences with the twins in their daily lives adding some tips and tricks they learnt along the way. I originally posted this on my own blog after finally finding all my lists and lists of baby notes I made when I was pregnant. 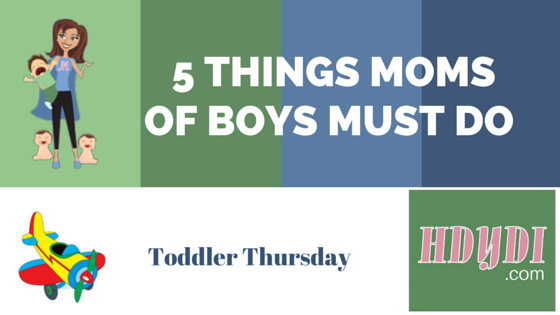 I decided to document this list in the hopes that it might be useful to other mommies out there. With twins, your chances of going into premature labour rises considerably. So once you reach the seven-month milestone, it might be a good idea to pack your hospital bag and have it ready to go at a moment’s notice. Here’s a list of the items you will need before, during and after delivery for both you and your newborn babies. Also leave space for any paperwork you receive from the doctors, hospital, specialists, etc. This could include bills, prescriptions, birth certificates, etc. This is not only for the hours you will spend in-between feedings and not being able to sleep but also for your partner’s sanity while you rest or feed your little ones. Remember to include chargers for all electronic devices even if they claim to last for days. We all have those specific items that no matter what’s going on, will just take us to our happy place. Take things that will sooth you in the event of both a natural and a C-section birth. With all the changes in your life, the best thing to do is to make yourself feel as comfortable as possible. Pack mini-versions of all your toiletries to save space, as you will only need a couple of days’ worth. Think of all the toiletries you use on a daily basis. The maternity ward is definitely not a fashion show, so this is the one time where you can put comfort first. Your body will be sore from both natural birth or C-section birth and the looser and lighter the clothing, the better. Keep it comfortable and pack a jacket and tekkies for incase. You will still have a belly (it unfortunately doesn’t disappear overnight), so stick to your maternity wear. Most baby toiletries also come in convenient mini versions, so even though you might have an entire cupboard with huge 1litre bottles of baby shampoo at home, opt for the smaller versions in hospital to save space and make the trip to the nursery easier. 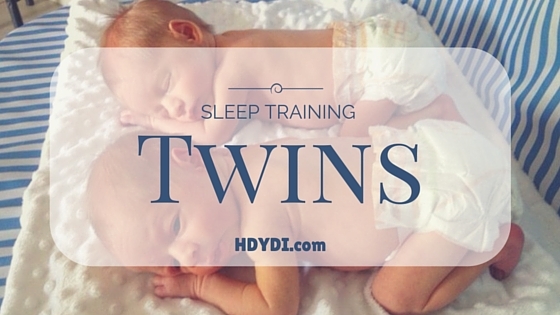 With twins, it’s only really the diapers, wipes and cotton balls that need to be doubled. With twins it’s important to pack both premature and newborn nappies due to the risk of premature labour. This is where packing for twins becomes a little different than packing for one baby. So for those having only one baby, just halve what’s in this list. Install the car seats before-hand, ensuring you know how to use them before placing baby in the seat. With all the hours of waiting and worrying about you and your newborn babies, it might be a nice touch to pack some essentials for your partner. These are certainly no necessary but might come in handy. Spare cash and Change for vending machines, gift-store runs, etc. Journal and pen to jot down notes and questions for the doctors or to record feeding times and other details of your babies. These items will help to make your hospital stay as comfortable as possible. 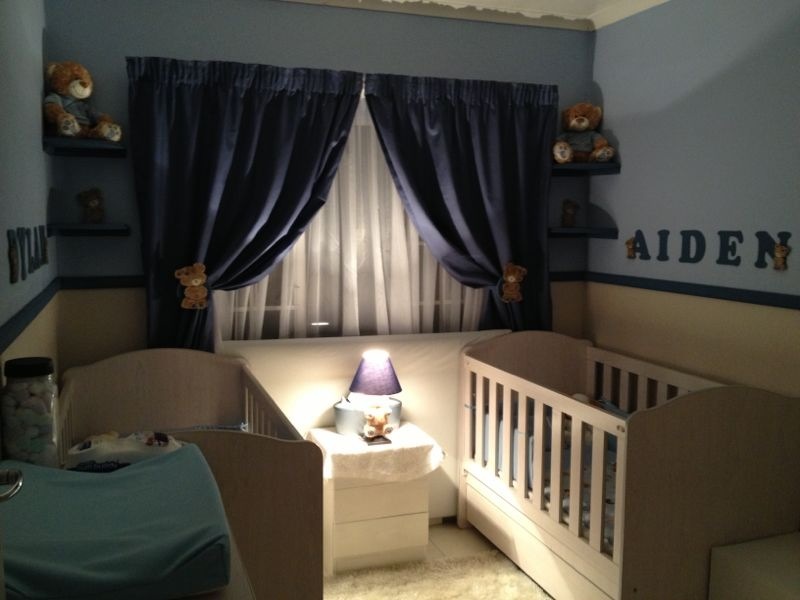 Packing all the above items will also have you fully equipped for the first few days with your newborn babies. Some of these items could also be obtained from your hospital pharmacy, but do keep in mind that they run office hours before relying on that fact. Each maternity ward have their own preferred list of necessities for you and your baby, so be sure to check with them before finalising your packing. Christine is a first time mommy to two beautiful 17 month old twin boys that have recently started walking and are now running in all directions. She’s wife to her high-school sweetheart – the man of her dreams and also a full-time software/web developer in the financial industry. 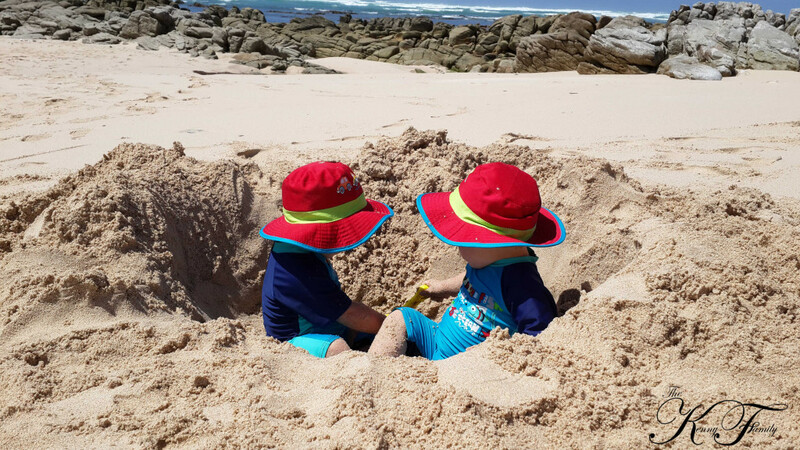 She mostly blogs about their experiences with the twins in their daily lives adding some tips and tricks they learnt along the way.